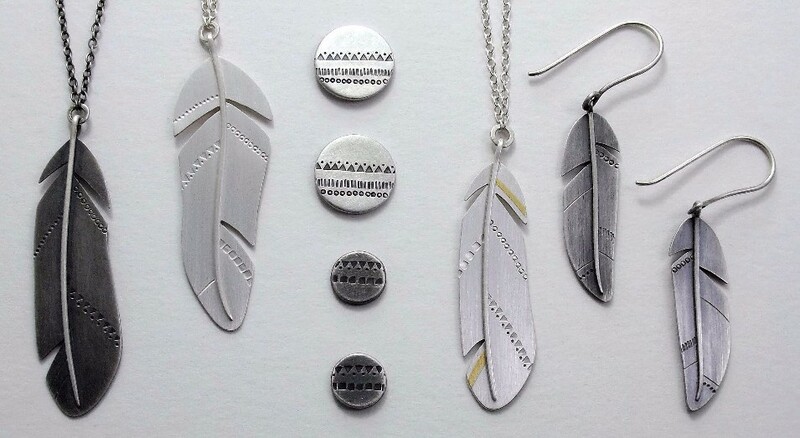 Lucy Ramsbottom designs and makes jewellery inspired by nature and objects found within the natural world. Her latest series of work takes inspiration from feathers, using pattern to add detail and stones and enamel to add colour. 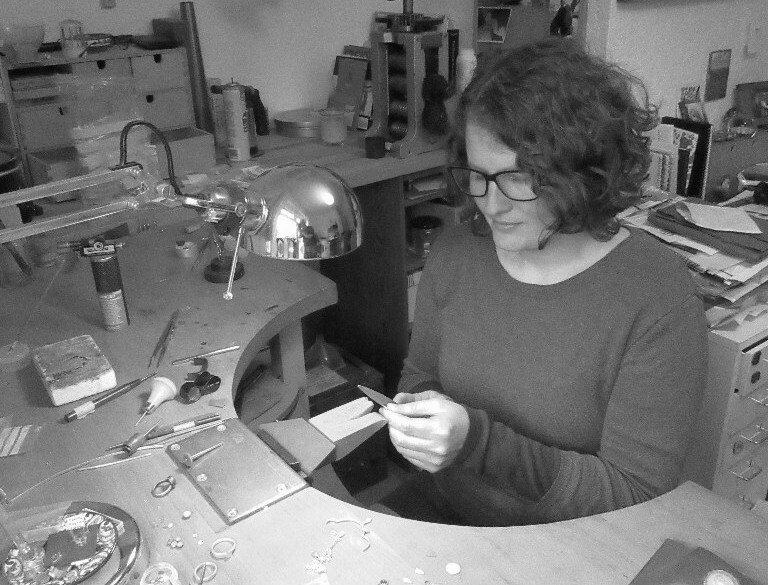 Lucy completed her Higher National Diploma in Jewellery and Silversmithing at the Birmingham School of Jewellery in 2002. Having worked in New Zealand, Australia and West Yorkshire, Lucy and her workshop are now settled back in her home town of Kendal in the beautiful Lake District.